Reads All The Books: Sqqqquuuuueee! So here I am watching the weather channel non-stop (okay, maybe I check on the Olympics every now and then) and praying that the snow holds off as long as possible Why you ask? I have plans, big plans! 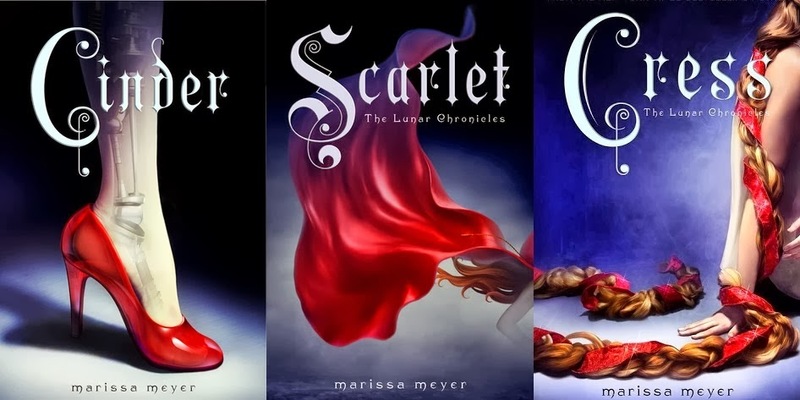 Plans that involve me driving to Politics and Prose in DC so I can meet the wonderful Marissa Meyer, the author of The Lunar Chronicles. If you love YA you will love this re-take of some of your favorite fairy tales. Expect lots of gushing from me and pictures tomorrow or if the weather keeps me home bound lots of grumbling about this winter that never ends! Marissa my oh my oh Meyer! "We Can All Be Heroes"
My love of YA has been redeeemed!